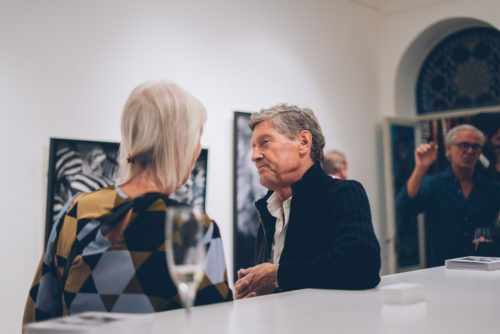 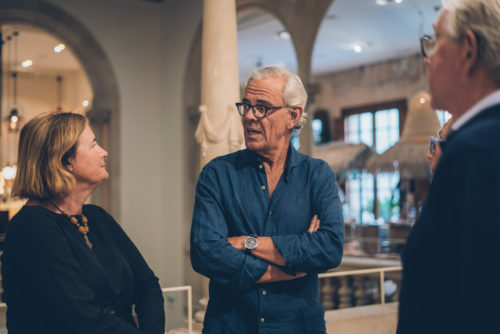 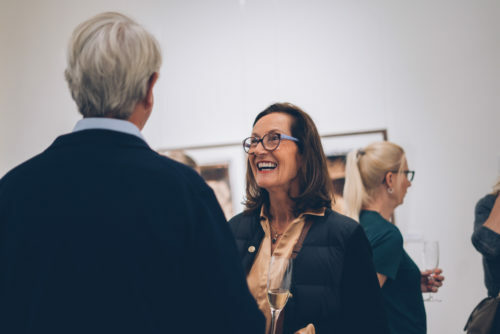 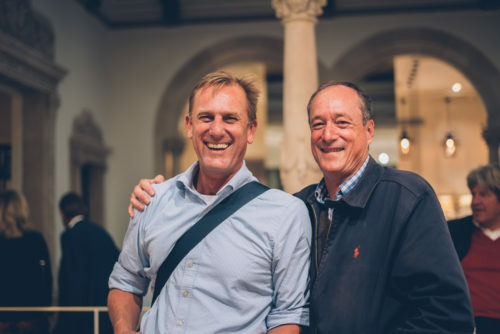 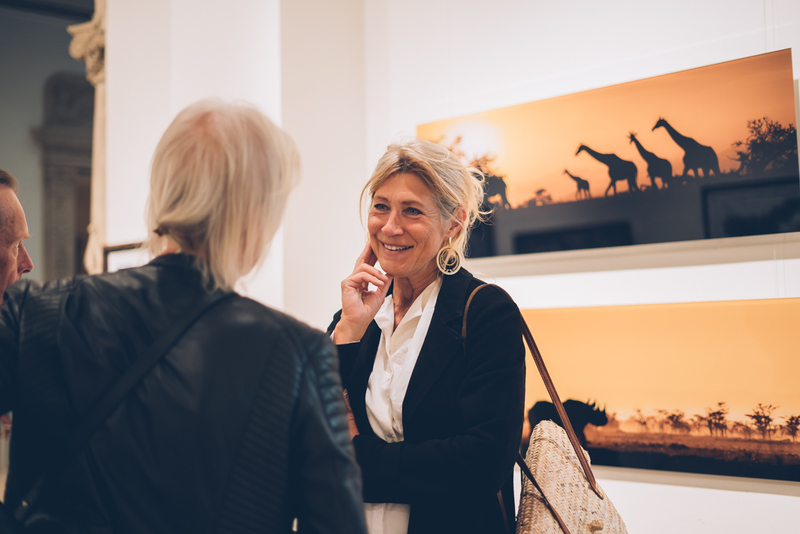 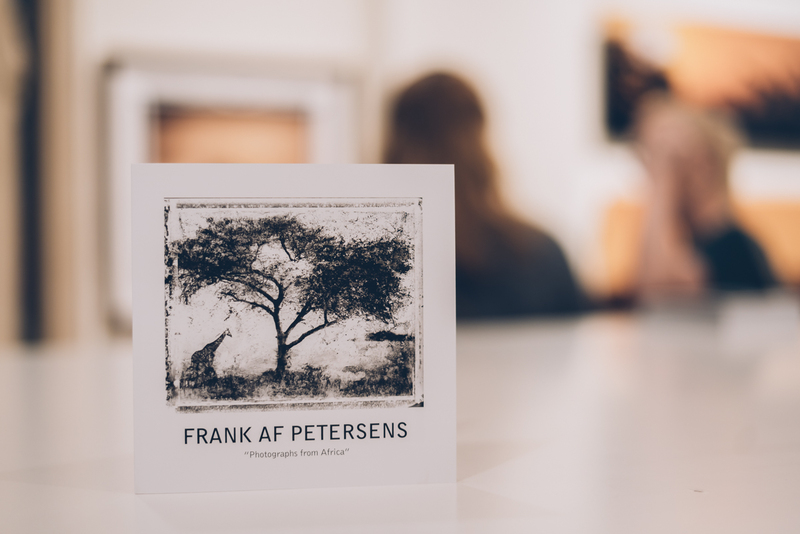 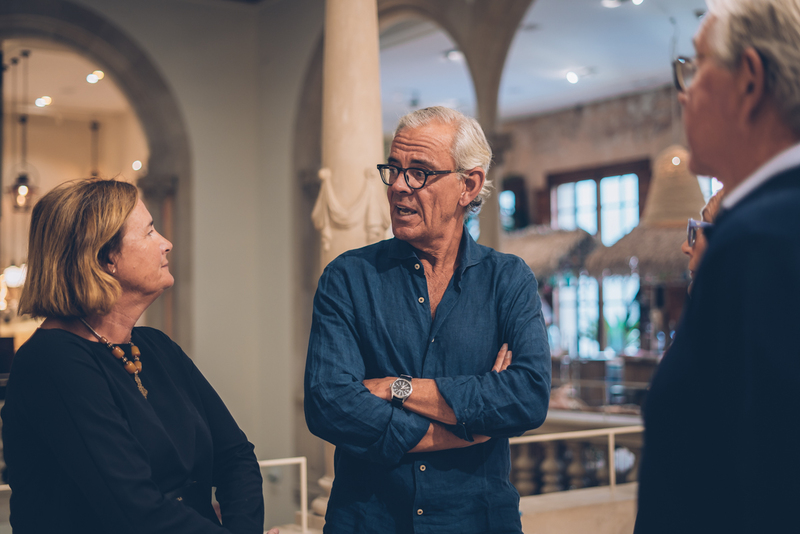 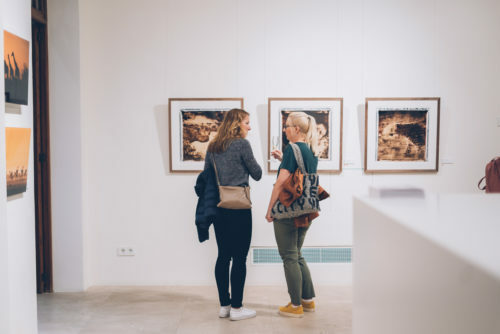 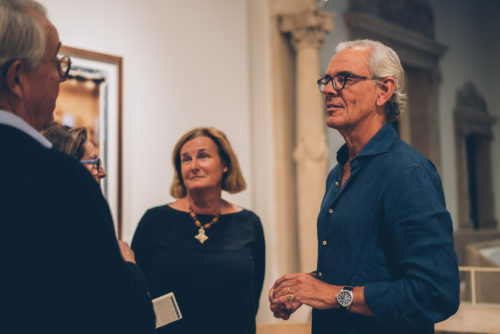 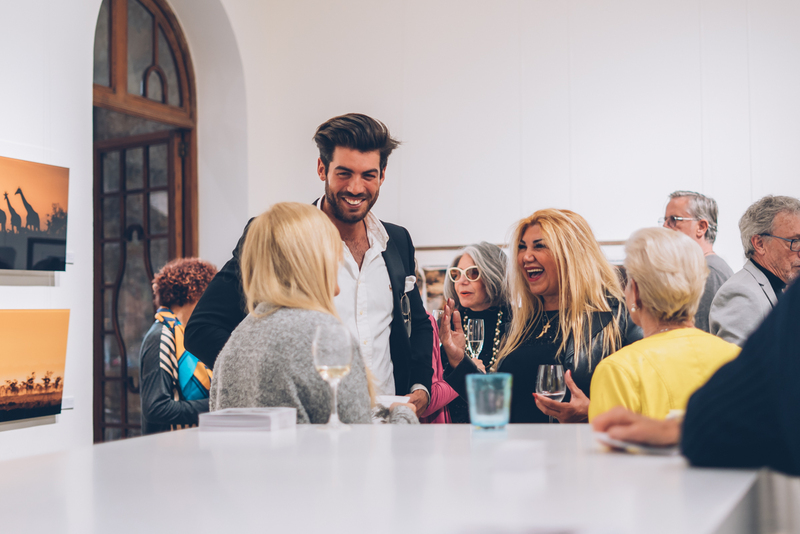 The gallery space at Palma’s Rialto Living was again host to a fabulous exhibition, this time by photographer Frank af Petersens – and his second show at the iconic store. 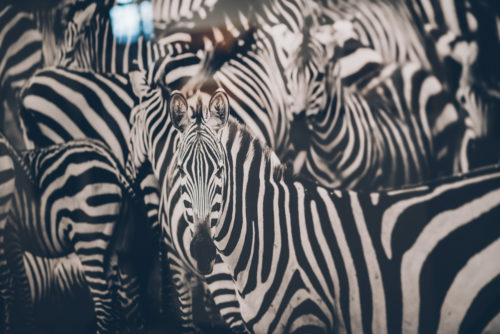 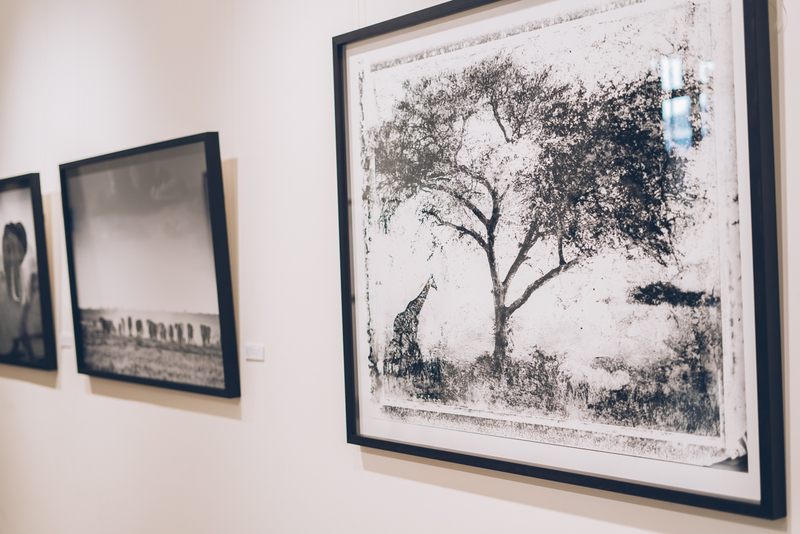 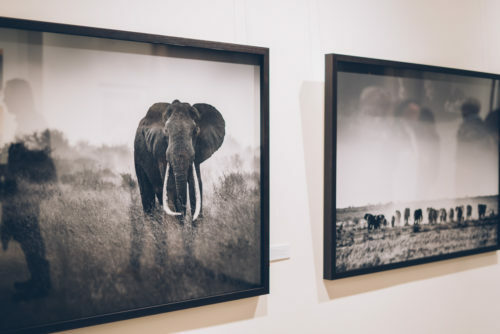 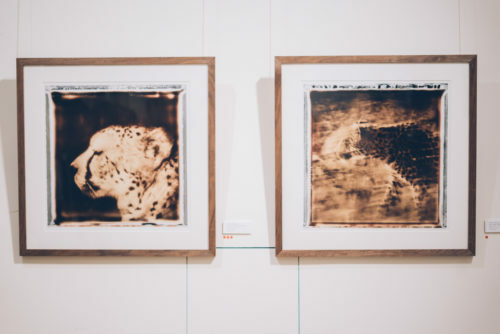 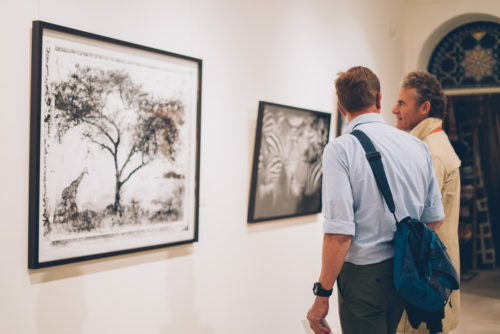 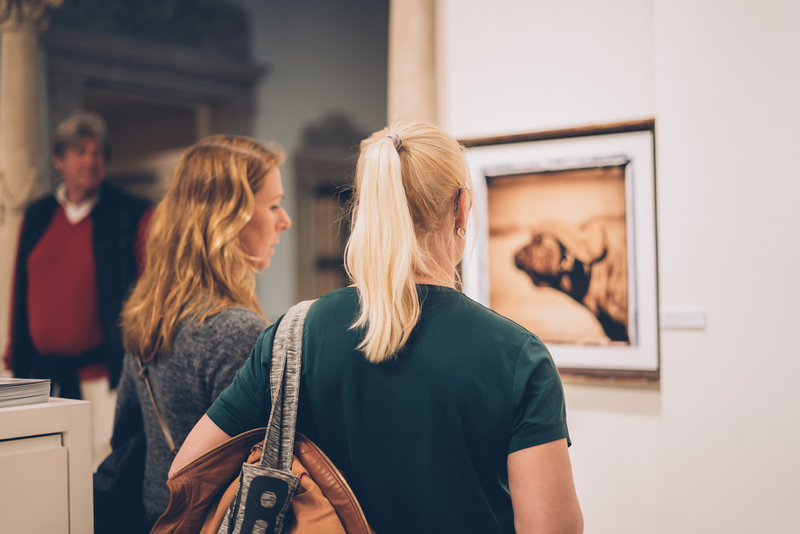 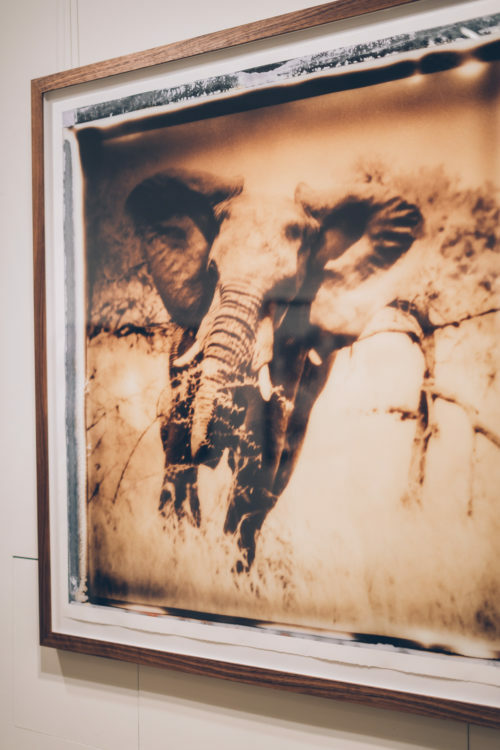 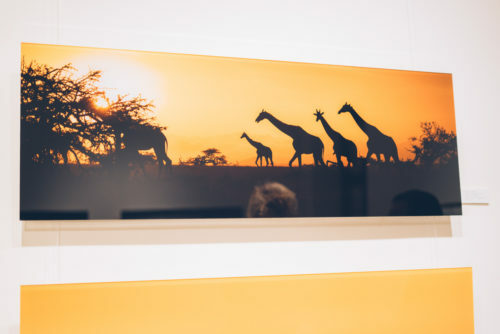 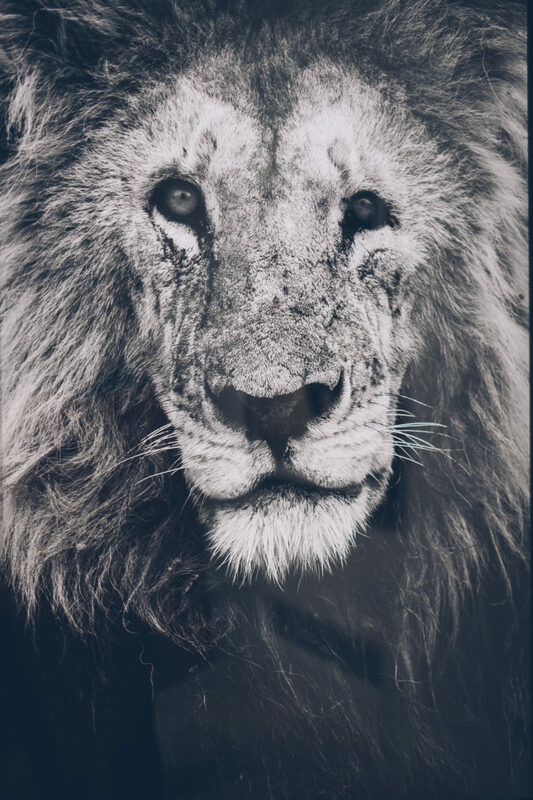 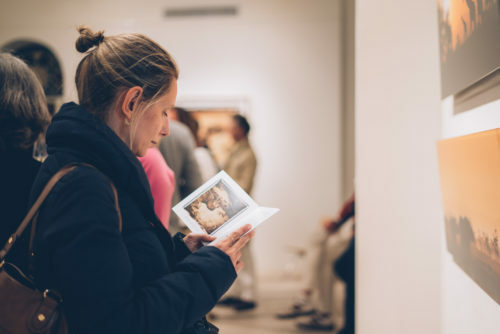 The exhibits opening event was attended by an appreciative audience of nature and art lovers, who were treated to a showing of his work that focuses on African elephants and rhinos. 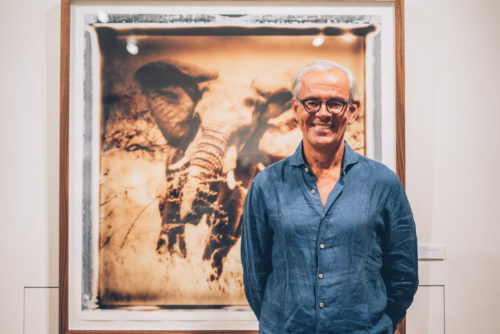 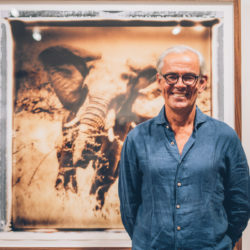 For the past 10 years, Frank af Petersens has worked as a volunteer photographer documenting the increasingly brutal poaching wars in sub-Saharan Africa. The proceeds from exhibition sales also help finance this volunteer work. 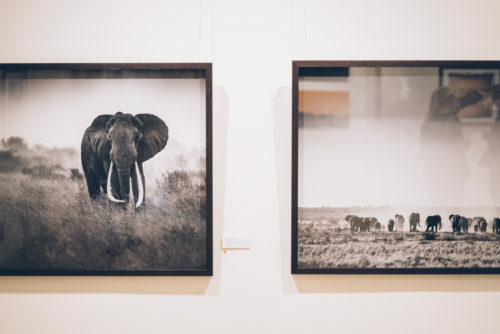 The exhibition is running from April 11th to May 21st 2019.